Lynn has been affiliated with the Foundation for Endangered Languages (1998-2005), the Linguistic Society of Papua New Guinea (1987-2002, 2008-2009), and SILPNG (1986-2009). 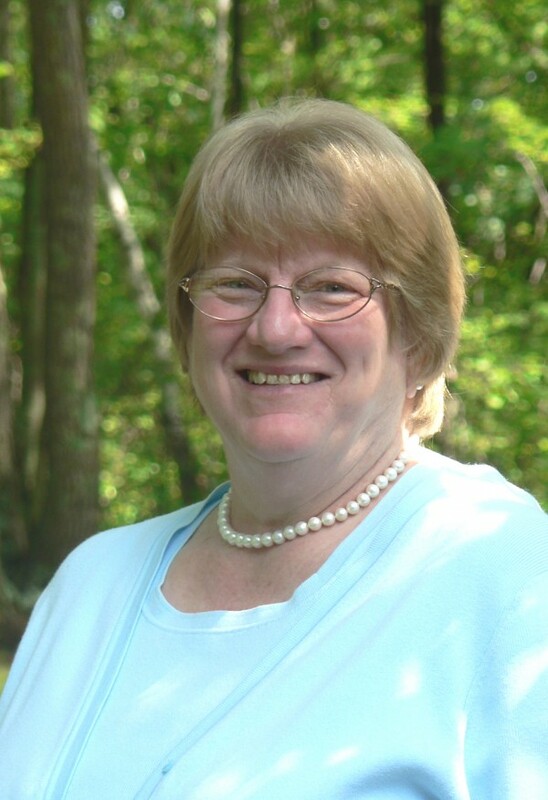 She is currently affiliated with Wycliffe Bible Translators (1982-present). Her fieldwork spans 15 years of sociolinguistic research (1986-2001) in Papua New Guinea, including research and development of a language viability assessment instrument (The Indicators of Ethnolinguistic Vitality) and associated data gathering tools; in situ documentation of the languages of 17 disparate ethnic groups; professional presentations and publications of the sociolinguistic situation of Papua New Guinea; and guest lecturer posts all between 1986-2001. She earned her doctorate in sociolinguistics in 2006 from the University of Essex, Colchester, England. In terms of hobbies, Lynn loves to whip up a fancy dessert to finish a three course dinner for six around her table. Beyond the kitchen, Lynn’s hobbies include reading (especially sociolinguistics, history (British and American) and apologetics); word-smithing … whether to keep up with family and friends who now encircle the globe or in poetic efforts of private expression; shopping; photography; and attending classical music concerts. She loves the out of doors, and is especially fond of white-water rivers, crashing ocean surf, and the majestic beauty of conifer forests. She has presented papers addressing issues of language maintenance and shift at the Universities of Essex (2002, 2004); Helsinki (2001); Papua New Guinea (1999, 2008, 2009); and Edinburgh (1998), the latter in conjunction with the Foundation of Endangered Languages. Under the auspices of SIL International, she has taught at the Universities of Oklahoma (1984); North Dakota (1985); Oregon (1990, 1995); and Texas-Arlington (1995-1997); Trinity Western University: CanIL (2007); and the Dallas International University (2008). During her tenure at the University of Essex, she guest-lectured for faculty (2003, 2004). Landweer, M. Lynn and Peter Unseth (eds.) 2012. International Journal of the Sociology of Language: Special Issue – Language Use in Melanesia. 214. Landweer, M. Lynn and Peter Unseth. 2012. An introduction to language use in Melanesia.International Journal of the Sociology of Language 214. 1-3. Landweer, M. Lynn. 2012. Methods of language endangerment research: a perspective from Melanesia. International Journal of the Sociology of Language 214. 153-178. Book review 2012. Florey, Margaret (ed.) Endangered languages of Austronesia. Oxford: Oxford University Press. 2010. 304 pp. International Journal of the Sociology of Language214. 179-189. Landweer, M. Lynn. 2011. Is English education always detrimental to vernacular languages? In Tania Granadillo and Heidi A Orcutt-Gachiri (eds.) Ethnographic contributions to the study of endangered languages. 42-54. Tucson: The University of Arizona Press. Landweer, M. Lynn. 2010. Land-Language Link. IN Kenneth A. McElhanon and Ger Reesink (eds.) A mosaic of languages and cultures: Studies celebrating the career of Karl J. Franklin. Dallas: SIL International. A review of David Crystal’s volume Language Death, published in 2000 by Cambridge University Press. Her primary research interests lie in the sociolinguistic phenomena of language maintenance and language shift, as found particularly in Melanesia, as well as the documentation and development of small and/or endangered languages in that region.